The crazy upcoming game known as The Tomorrow Children is getting an open beta this weekend on PlayStation 4. 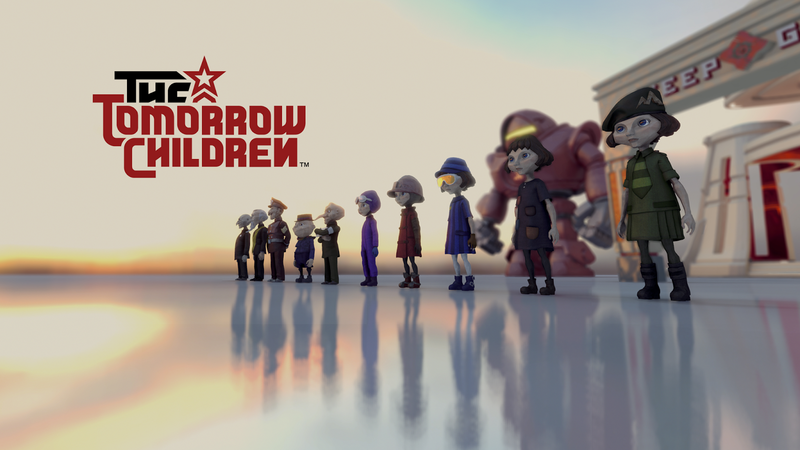 One of the few titles featured in my "If I Get a PS4" list, The Tomorrow Children focuses on a world with strict rules and regulations. Your goal is to build up your town from harvesting resources and finding missing residents, to killing monsters and standing in line for new equipment. 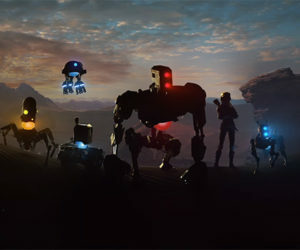 This is one game worth that's definitely worth checking out. The beta can be downloaded now and will be live starting this Friday, June 3rd (9:00am BST/10:00am CET) to Monday, June 6th (9:00am BST/10:00am CET).